so they can offer you customized service based on your needs. eBay is one of the most popular and widely used online marketplaces with around 150+ million active users and around 17 million unique visitors each month. This simply means you, as an e-commerce seller, have immense opportunities on this marketplace. Around 55 million items are added to eBay in around 50K categories, making it a highly competitive task to sell products here. So, if you want to be successful on eBay, you should have high-quality, high-impact listings of your products on eBay. At AceEcomm, we have a team of experienced eBay listing experts who can manage a variety of eBay product data entry tasks, such as eBay product listing, eBay bulk product upload, eBay image editing and uploading, eBay inventory management and more. Our experts strictly follow eBay product and image upload guidelines to ensure high-impact eBay product listing. At AceEcomm, we offer attractive eBay product listings Services to hook the visitors of eBay. We carefully add products on your eBay account or enter product details such as Title, SKU, description, image URL into CSV spreadsheet to make things easier for you. With the tested software like BlackThorne, Turbo Lister, and Vendio, we can do thousands of eBay products Listings at once. We are equally adept at listing products under the fixed price category or auction category. 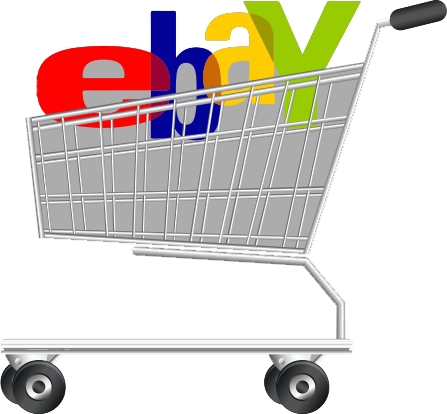 Our eBay experts carefully assign a category or subcategory to your products so that prospective customers can easily search your products. Crystal clear, high-quality images increase the sale of your items on eBay. Our experts will retouch, resize, crop, and enhance your product images to catch the eye of prospective visitors. We strictly follow eBay image guidelines while uploading products on the website. Our experts can help you process orders quickly so that the items can be delivered timely, making your customers happy. What’s more, we can manage your inventory to avoid the excess and shortage of products. In addition to these services, our experts can also conduct price research so that you can sell your products at the competitive prices. We also include unique identifiers to your products, such as a Universal Product Code (UPCs), European Article Numbers (EANs), and Manufacturer’s Part Numbers (MPNs).